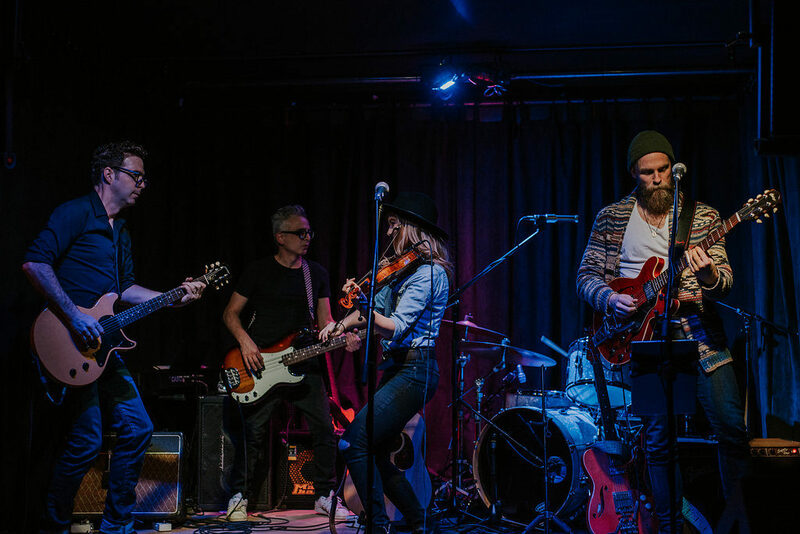 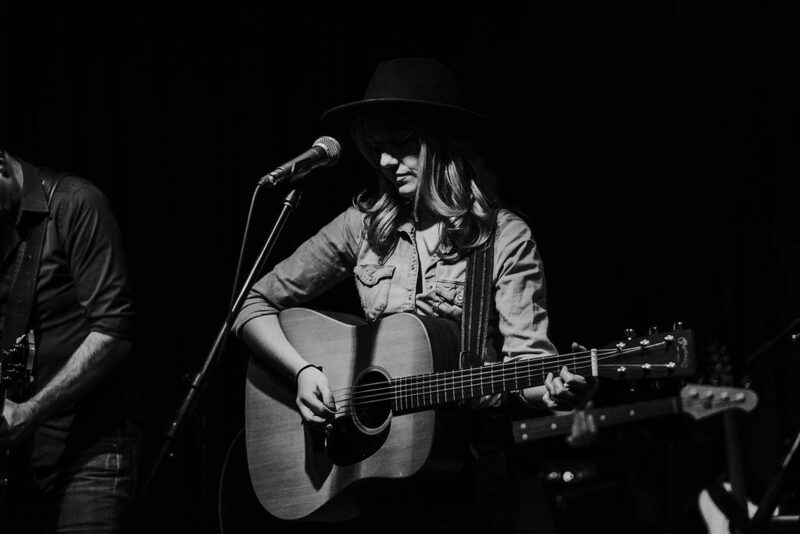 Alicia Toner is an East Coast singer/songwriter who’s debut, full-length album “ I Learned The Hard Way” is a deft blend of roots, country rock and Canadiana. What elevates it above all definitions is Toner’s soaring, incredibly moving and emotive voice. 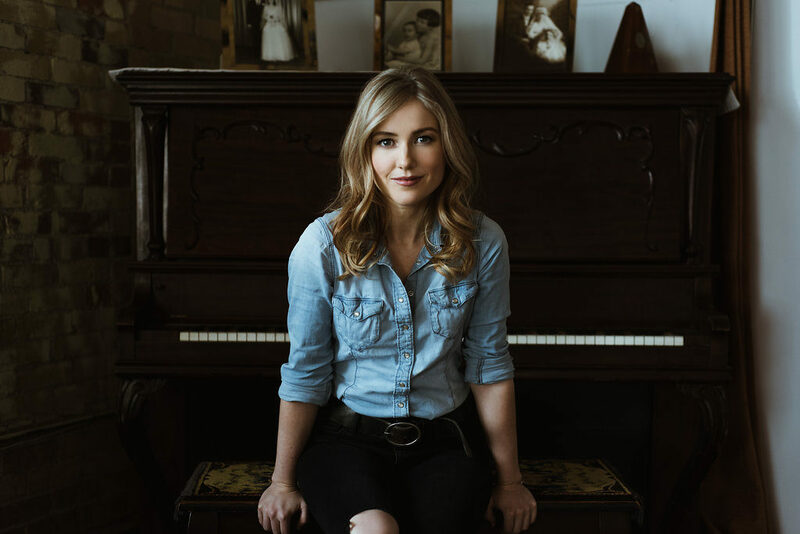 Produced by Stuart Cameron and Peter Fusco, her debut album made waves for its earnest, heartfelt songwriting and earned Toner Music PEI’s SOCAN songwriter of the year award.